This current role as Director of Strategy and Research, is with Channel 4 where he is responsible for leading corporate strategy and for all audience research across programming, marketing and advertising sales. He’ll be joining in June and he replaces Dougal Scott, currently in the role. Campbell Cowie originated in academia, where he taught economic and media at City Uni. 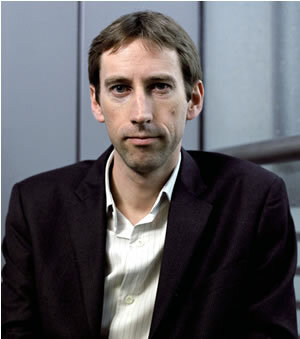 after a stretch at the BBC as Head of Fair Trading and Regulation, he joined Time Warner in 2002. He’ll be leaving a role as Executive Director, Public Policy, where he directed economic regulatory and competition policy matters for the company and provided strategic, economic and policy advice at Board level within its European businesses. With a role like that, it’s highly likely that he’ll have been dealing with Ofcom already.